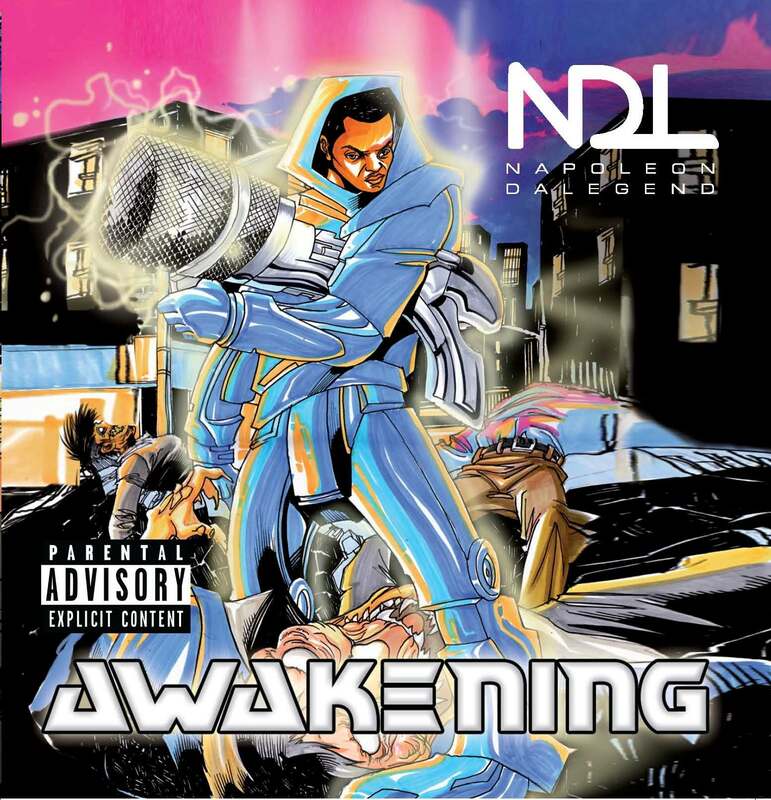 Napoleon Da Legend, Brooklyn by way of the DMV rapper, urges us to “Steal This Mixtape Too”. “STM2” is comprised of 20 concept tracks “stolen” from Madlib, Diplo, Rick Ruben, J Dilla (RIP), Dirty Art Club, Onra, The Alchemist, Jay Electronica, MF Doom, Illmind, X Clan, Maker and DJ Muggs. This project also features performances from Narubi Selah, Mad Squablz, Skeezo and ProducHer Beats. The first single / video is titled “Black Privilege” produced by IllMind directed by Rae Maxwell featuring Mad Squablz, which challenges common stereotypes associated with “White Privilege”. 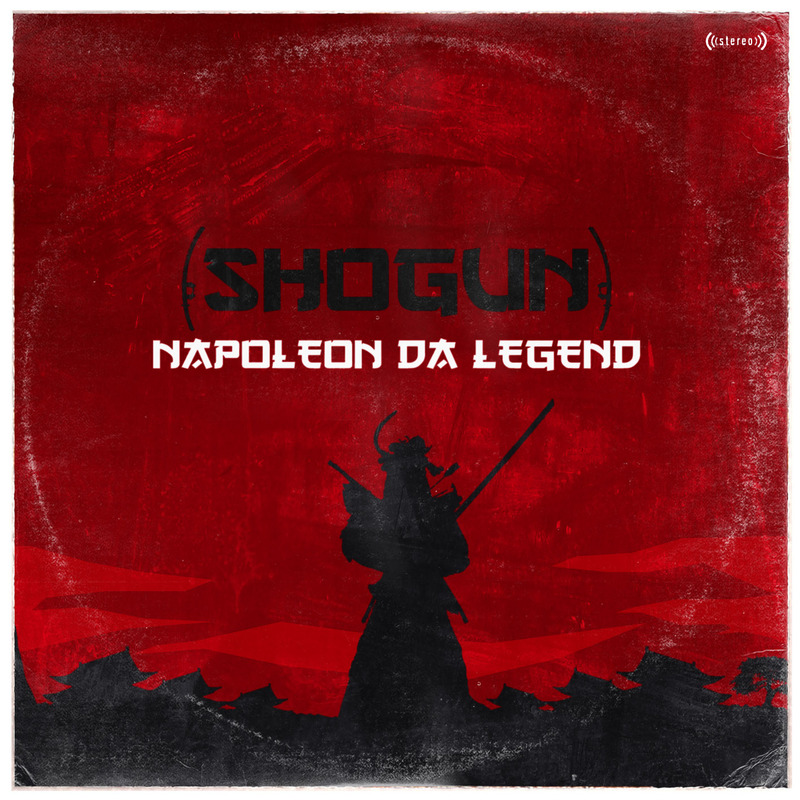 This lyrically dense, politically-charged and deeply personal project opens yet another chapter into Napoleon’s versatile skill-set and revolutionary mind-state. Brooklyn-by-way-of-DMV rapper Napoleon Da Legend is pleased to present his latest effort, ‘Steal This Mixtape.’ The 19 track offering, features a slew of instrumentals that NDL self-admittedly “stole” from some of his favorite artists. You’ll hear music from Quantic, Madlib, RZA, Onra, Buckwild, and many more, along with speeches from Martin Luther King and Marcus Garvey, among others. ‘Steal This Mixtape’ is now available for free download, exclusively through AudioMack. As an added bonus, be sure to peep the Stéphane Davi directed visuals for “Sacrifice,” below.